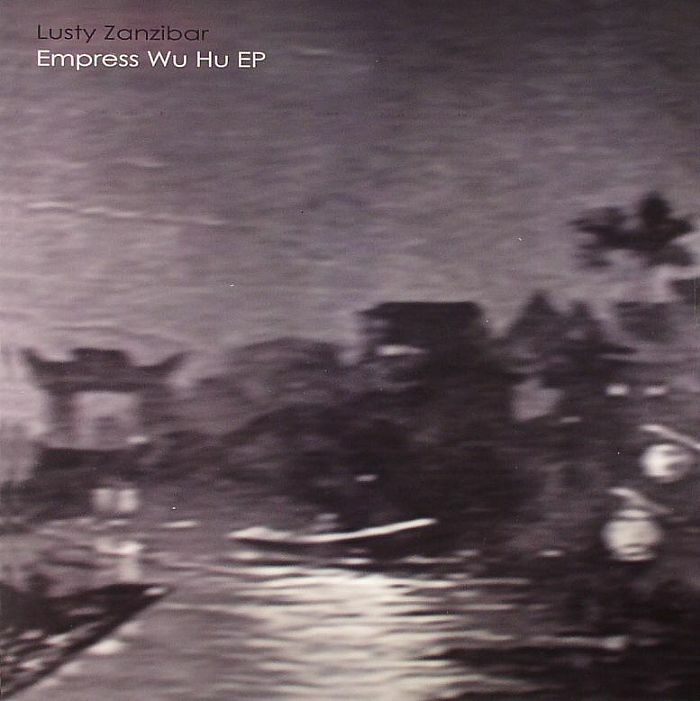 Groove Distribution :: Stock :: Singles :: House :: Lusty Zanzibar/EMPRESS WU HU 12"
Home : Stock : Singles : House : Lusty Zanzibar/EMPRESS WU HU 12"
Lusty Zanzibar/EMPRESS WU HU 12"
LUSTY ZANZIBAR (NANG, BEARFUNK) releases his debut single on GLENVIEW RECORDS. 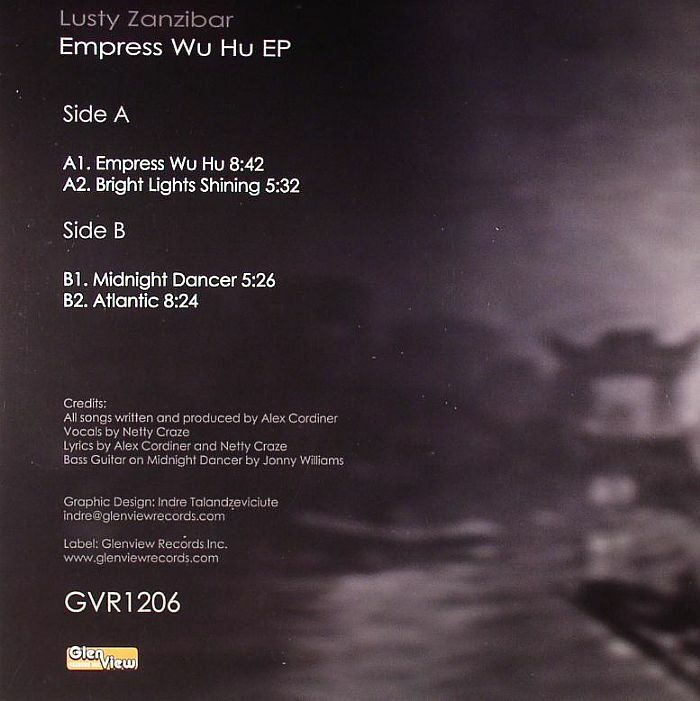 4 tracks of nu-disco goodness: "EMPRESS WU HU" (8:42), "BRIGHT LIGHTS SHINING" (5:32), "MIDNIGHT DANCER" (5:26) and "ATLANTIC" (8:24). 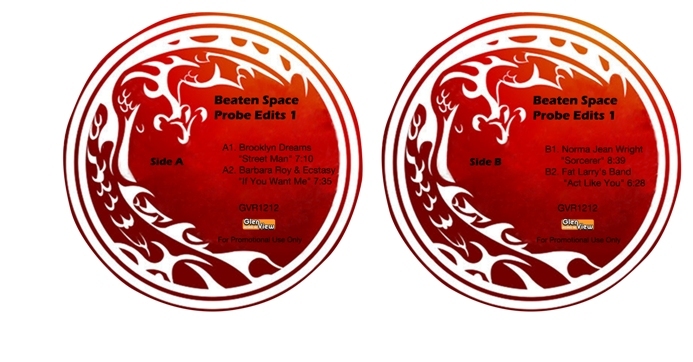 Vocals by NETTY CRAZE. 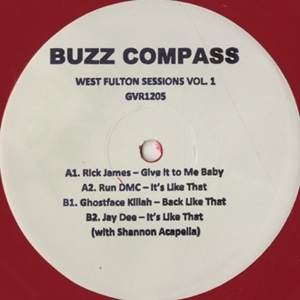 Full picture sleeve. 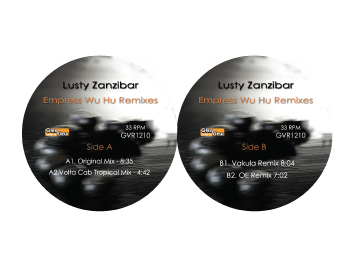 Lusty Zanzibar/FIND A WAY CD Lusty Zanzibar/FOR MY FRIENDS 12" Lusty Zanzibar/THE FEELING EP 12"
Lusty Zanzibar/EMPRESS WU HU REMIXES 12" Buzz Compass/WEST FULTON SESSIONS #2 12" Buzz Compass/WEST FULTON SESSIONS #1 12"
Giovanni Zanforlin/GET ON THE FUNK.. 12" Beaten Space Probe/EDITS #1 12" Boogie Nite/SHINE EP 12"
78 Edits/GLENVIEW SESSIONS VOL. 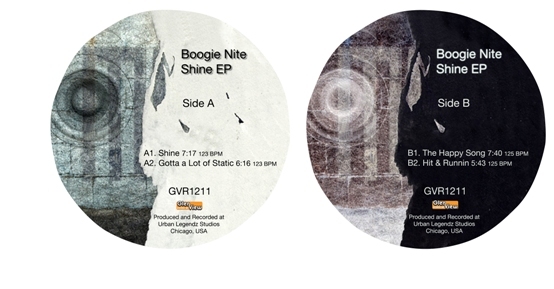 1 12"
Desolate/CELESTIAL LIGHT BEINGS LP NKC/FADING FLOOR - SHOCKOUT 12" Various/JUNCTION 12 EP #2 12"
Underdog Edits/#4 SEAWIND 12" Luca Cazal/MARIRI (WITH REMIX) 12" Malin Genie/SENSE OF SWING EP 12"
Teddy Douglas/RETRO SOUL 12" Pontchartrain/PONTCHARTRAIN EDITS 12" Ataxia/KODAK MOMENT EP 12"